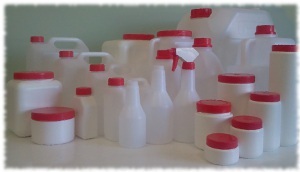 of producing containers from 100ml to 20 litres. We can also provide visi-stripes in containers in the 1to 6 litre range. Some of our standard range are available with this feature (please enquire).